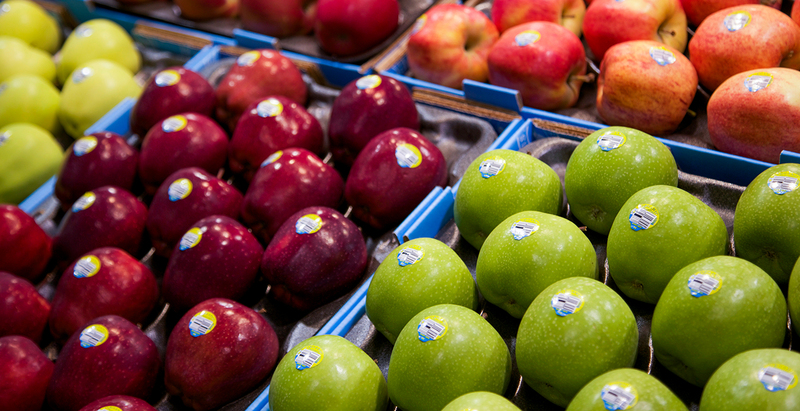 CMI Orchards is proud to work for some of the most skilled and talented fruit growers in the world. It's not uncommon for our growers to have decades of experience. Many of our growers come from multi-generational family farms where the skills of growing top quality fruit are passed on to each succeeding generation. 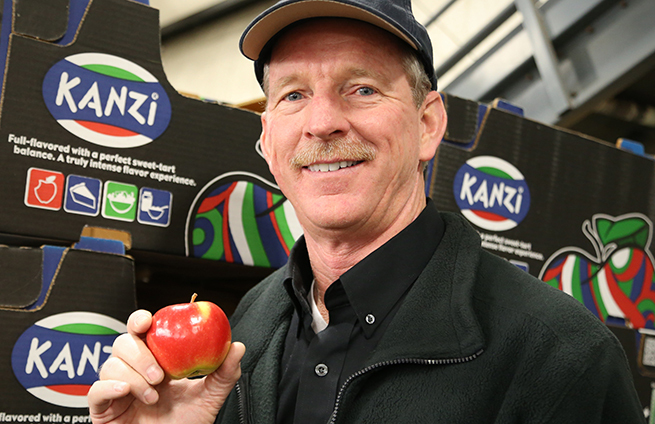 Bob Mast is a grower of Ambrosia and KIKU® apples, as well as cherries. 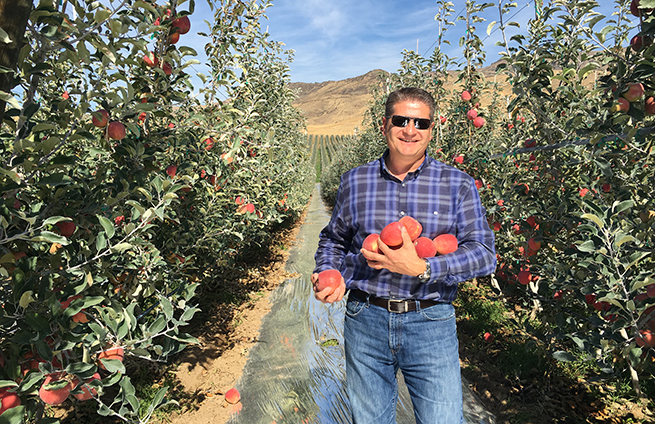 Tim Welsh is a leading horticulturist and apple variety development specialist. 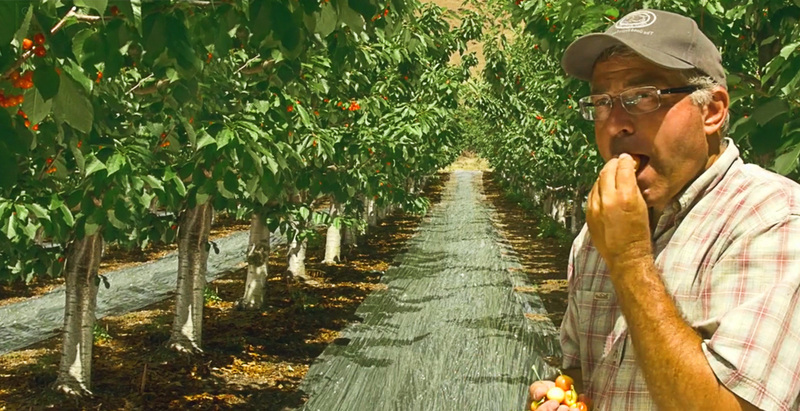 Brian Sand is a 20+ year Rainier cherry grower.